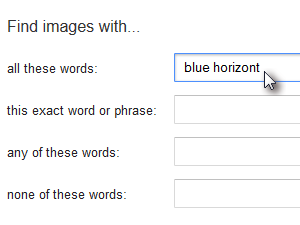 To avoid using someone else's copyright protected images you aren't allowed to use for commercial or even personal use, Google Advanced Image Search has got you covered. 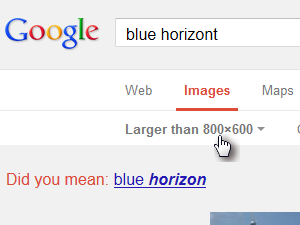 In your web browser open Google Advanced Image Search. 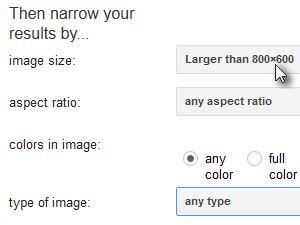 ... you can also specify the Image size you would like, aspect ratio or even colors and type of image. I want to get an image larger than 800x600 pixels, I'm leaving everything else as it is. Now for the important part of this tutorial. The last options is user rights. 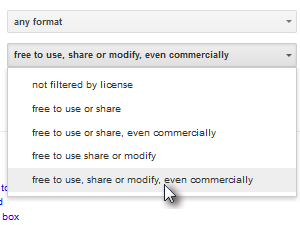 If you want to be completely on the safe side, choose the free to use, share or modify, even commercially option (see picture). 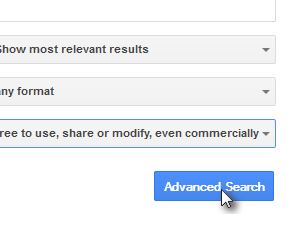 Now simply click the Advanced Search button. 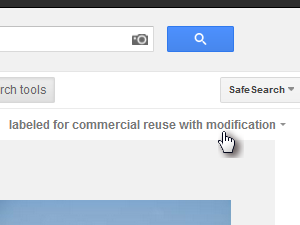 All the listed images should now be safe and you can do anything with them, like share, edit, use on your website, etc. without being afraid the owner demanding to remove them or even suing you over copyright infringement. Above the search results, also notice the option you chose earlier, like Larger than 800x600 in my case. You can change it by simply choosing a different option. Same goes for the user rights option. 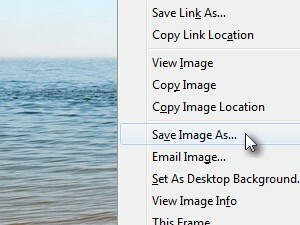 Once you find the image you were looking for, click it than right-click it and choose Save Image As... to save image to your computer.